Organizations use this market place to optimize and monetize their business by putting their specified apps. 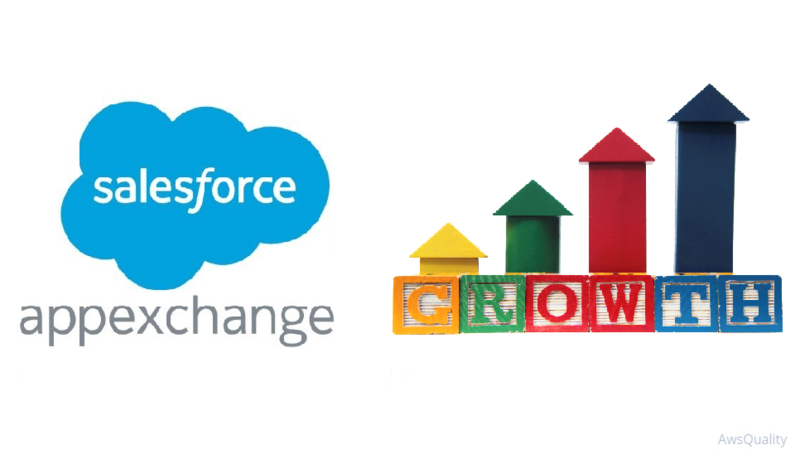 Salesforce AppExchange allows taking the offering of apps according to needs and integrating seamlessly into Salesforce.com platform. Providing free demos and useful contents of app helps organizations to better choose the app according to their nature of business. Helping to automate and optimize activities of team, helping reps sell smarter, faster and more efficiently. Direct access to apps saves time, hence allows concentrating on another business. Free trials of apps are provided which is a great way to help to evaluate your next app. Know your community because there are more than 14 million members in the Salesforce community, including hundreds of dedicated MVPs and customers who can share their knowledge and expertise. Reviews of apps makes easy to choose required app which ultimately helps to choose the right app.